The industry has responded rapidly to the circular economy and low carbon agendas and is attracting a wide range of people into the sector. 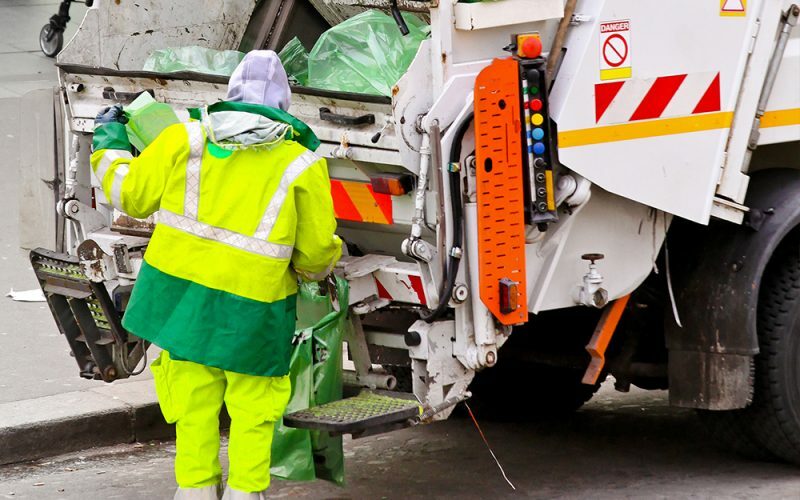 Scientists, engineers, technicians and more are beginning to enter long-term exciting careers within the waste management industry. Energy & Utility Skills works hard to ensure the sustainability of the industry’s workforce and to help the industry continue to attract the best talent. To find out more about how our work with the waste management industry could help your organisation, please contact Denise McGlynn by phone on 07802 681891 on or email denise.mcglynn@euskills.co.uk.